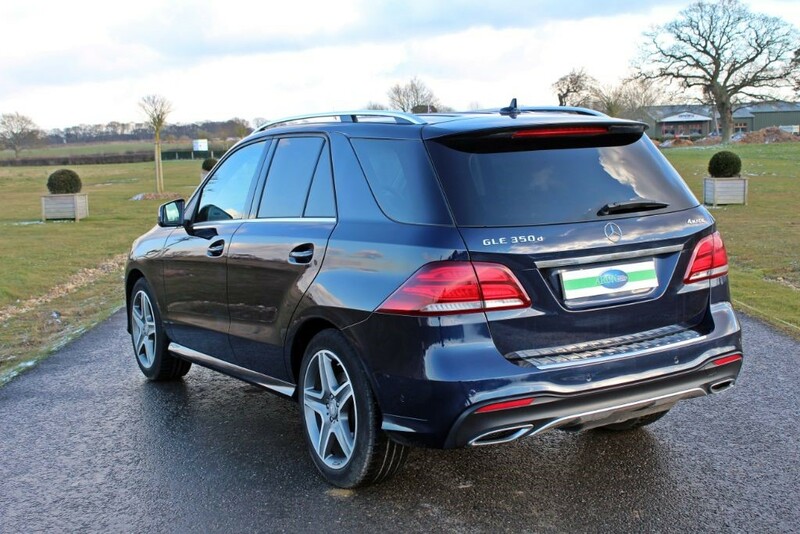 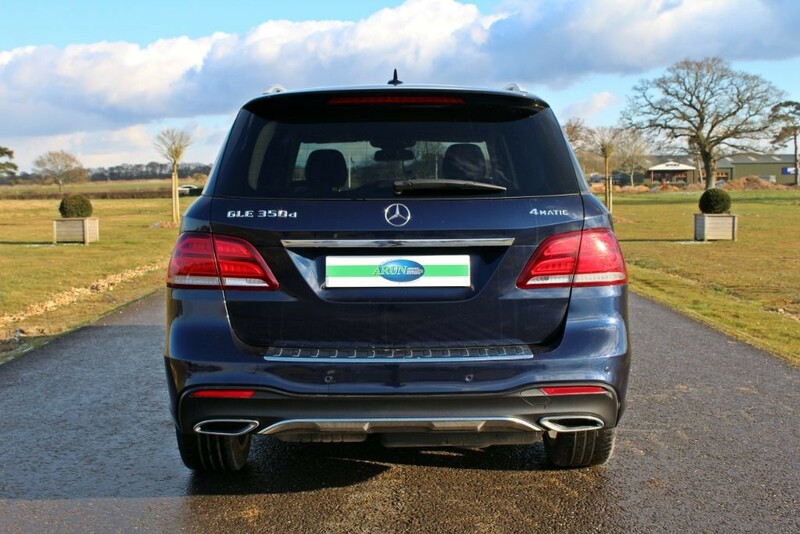 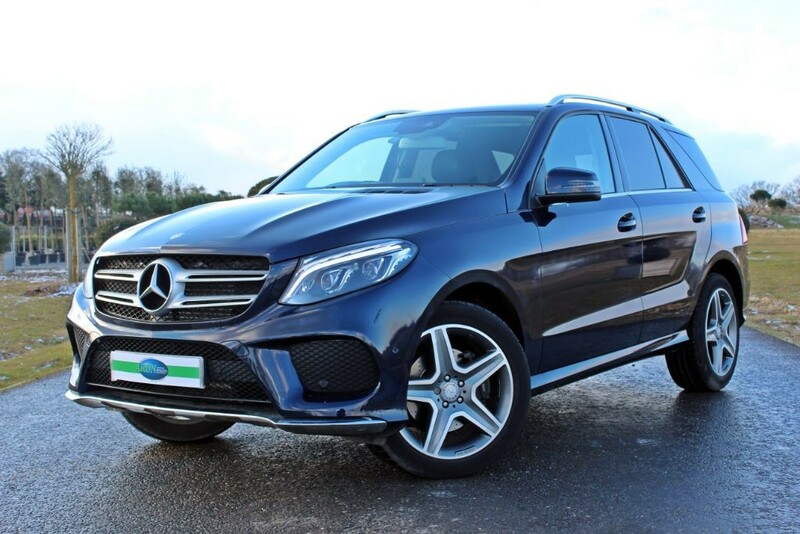 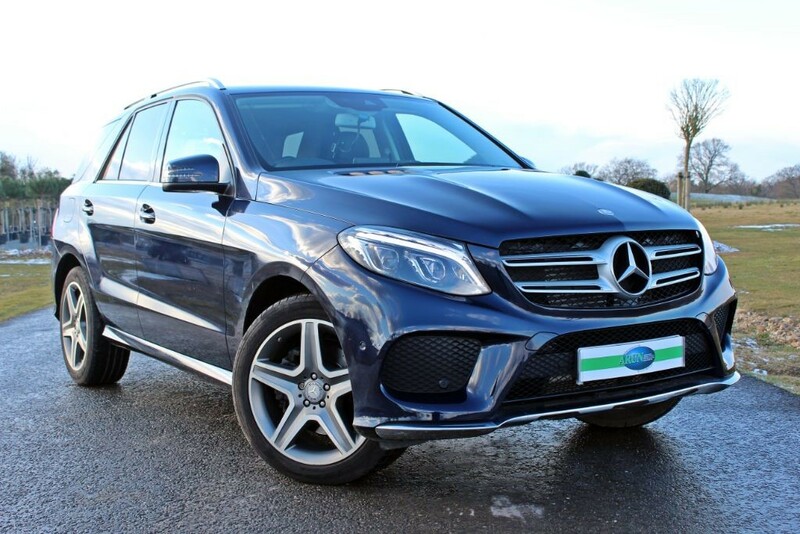 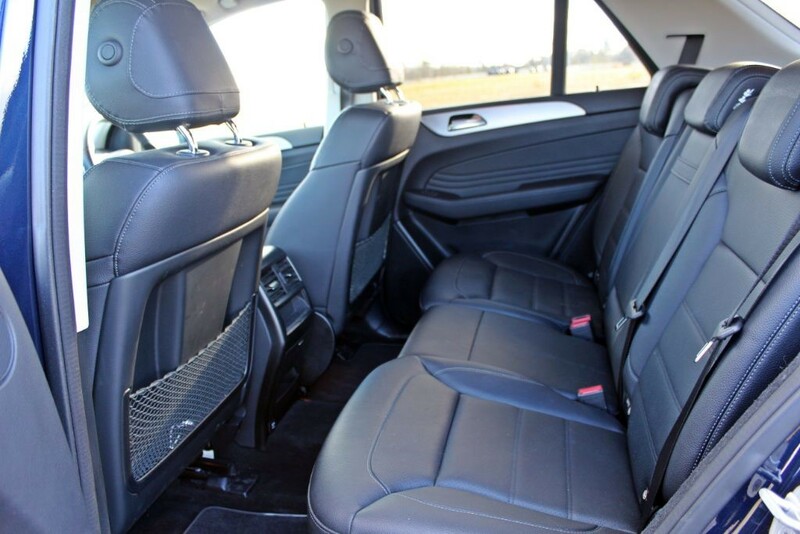 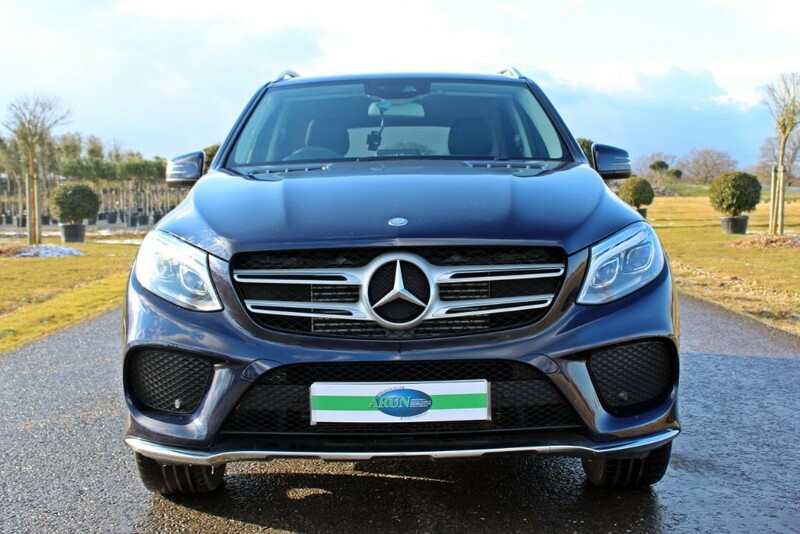 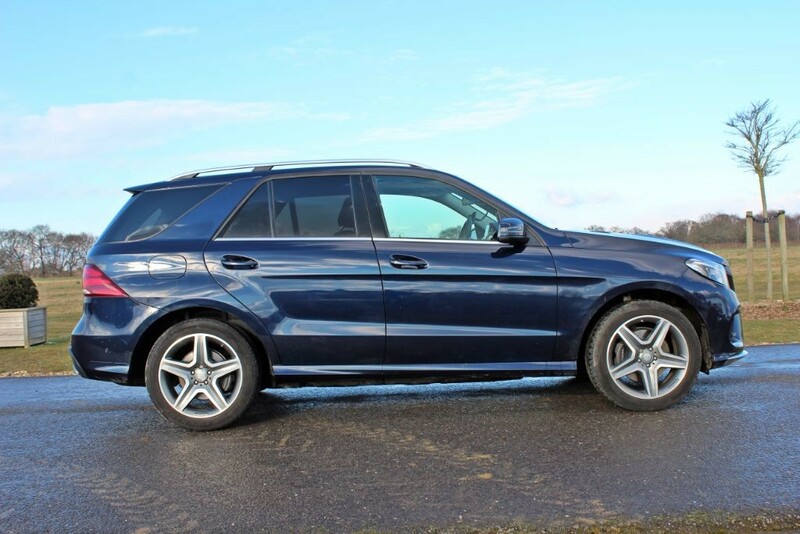 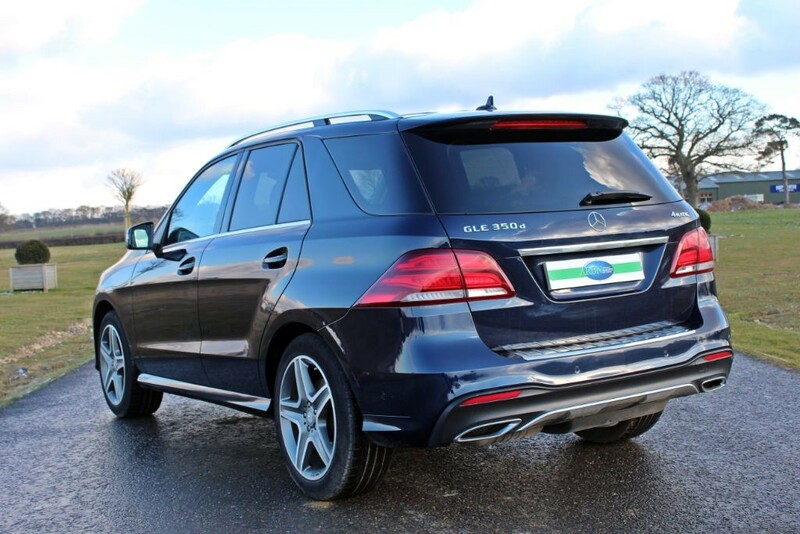 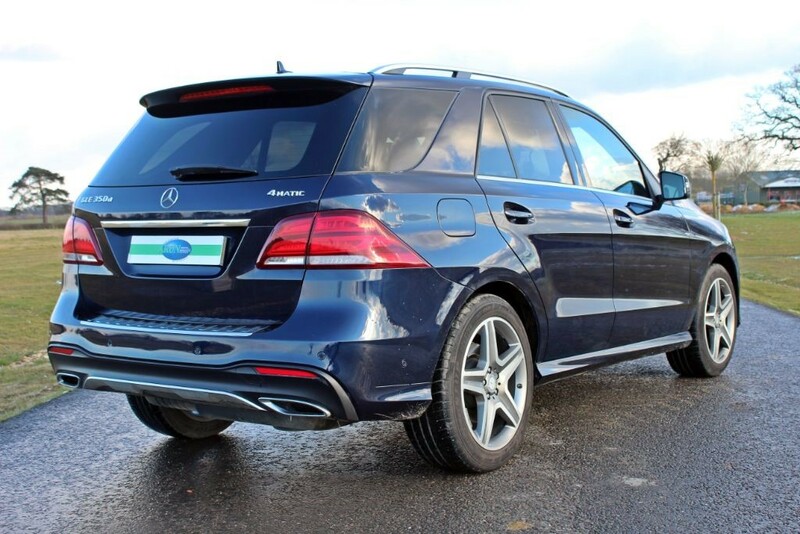 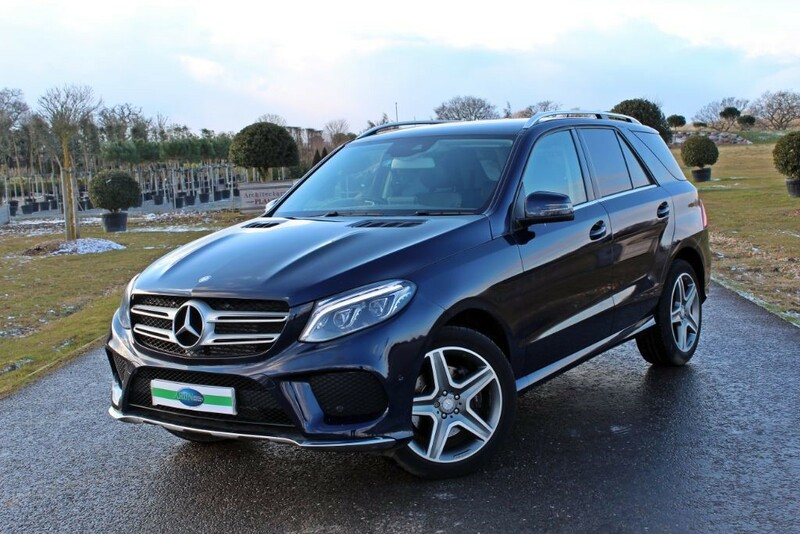 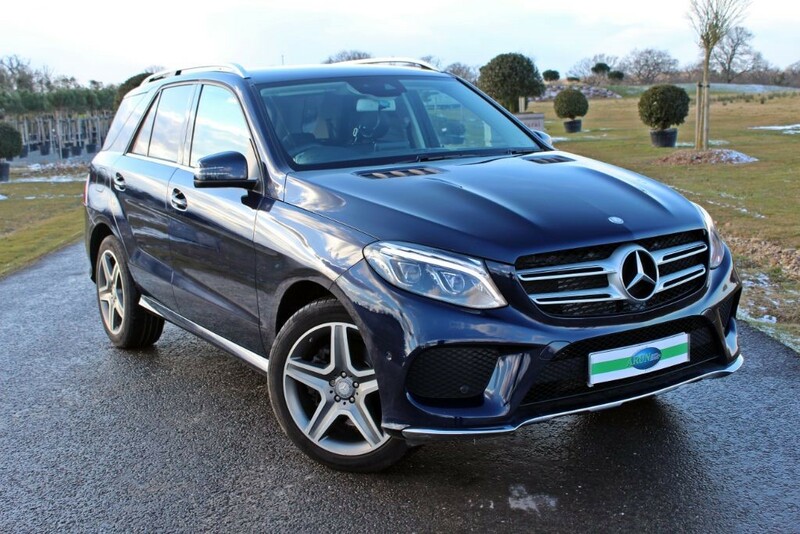 First registered March 2016 this GLE 350 4 MATIC has been an Arun Director's car and has a modest 23,600 miles recorded. 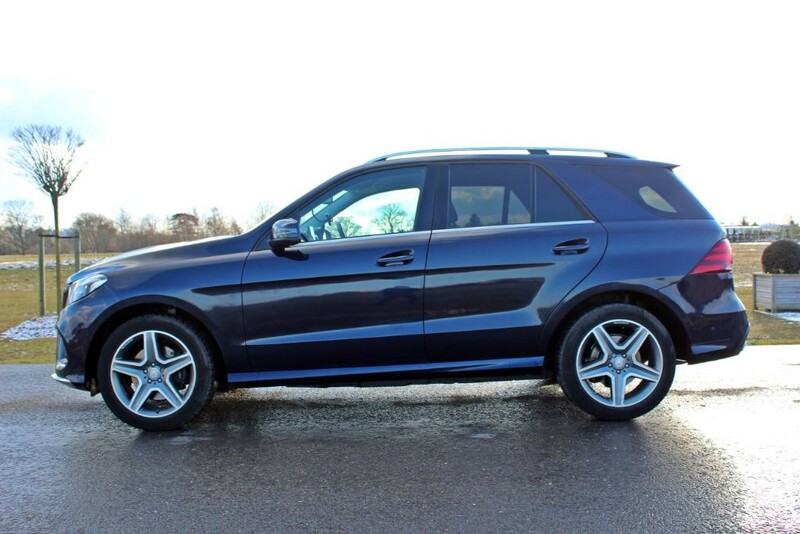 Presented in Canvasite Blue Metallic with AMG Line Interior and Exterior plus 20 Inch Bi Colour AMG Five Spoke Alloys. 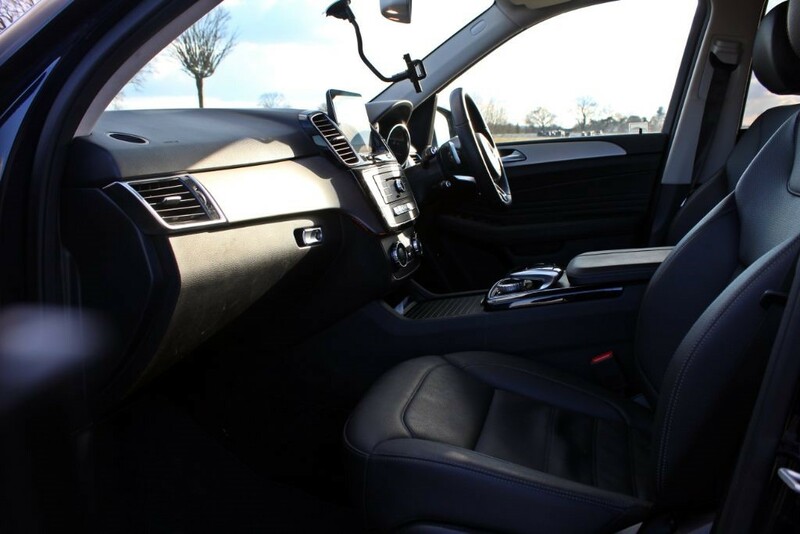 In completely immaculate condition. 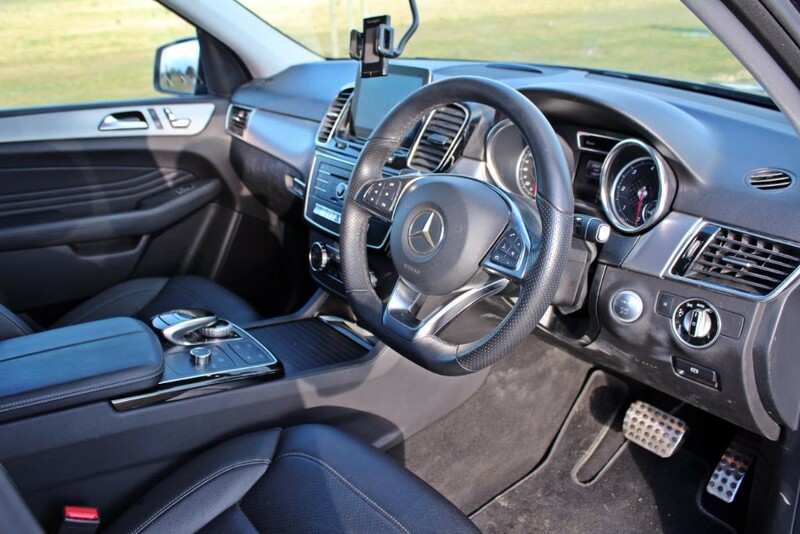 With an endless specification this car features: 9 Speed Automatic Gearbox, Airmatic Suspension with Adaptive Damping, Multi-function Sports Steering Wheel, Tyre Pressure Monitoring, Reverse Park Camera with Parktronic, Smartphone Integration and Apple Play, DVD Player and DAB Radio, COMMAND with Satellite Navigation, Powerfold Heated Mirrors, LED Intelligent High Performance Headlights and Electrically Adjustable Front Heated Seats. 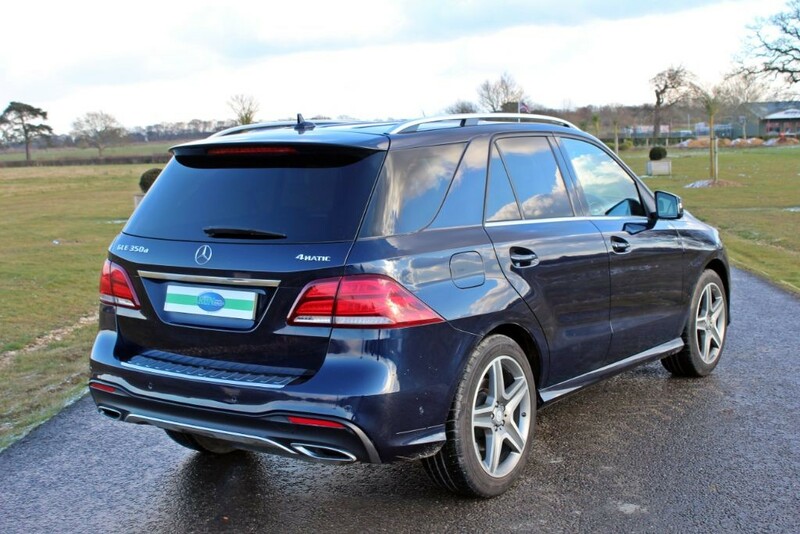 One Mercedes Benz Main Dealer service recorded at 11,500 miles.